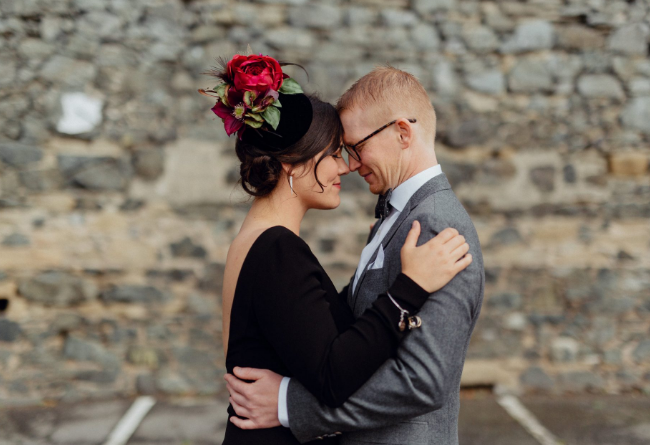 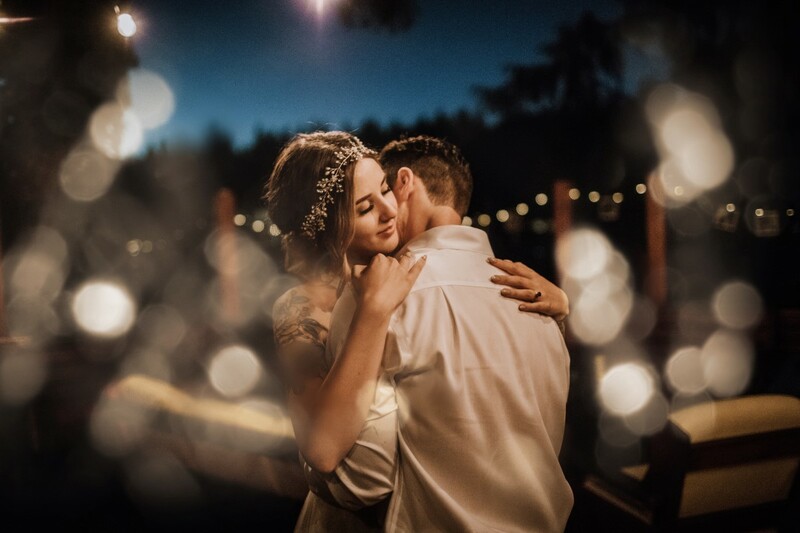 Kyler and Jaymee’s wedding was a true reflection of them – a day filled so much love, good people, happy vibes and a real dance party. 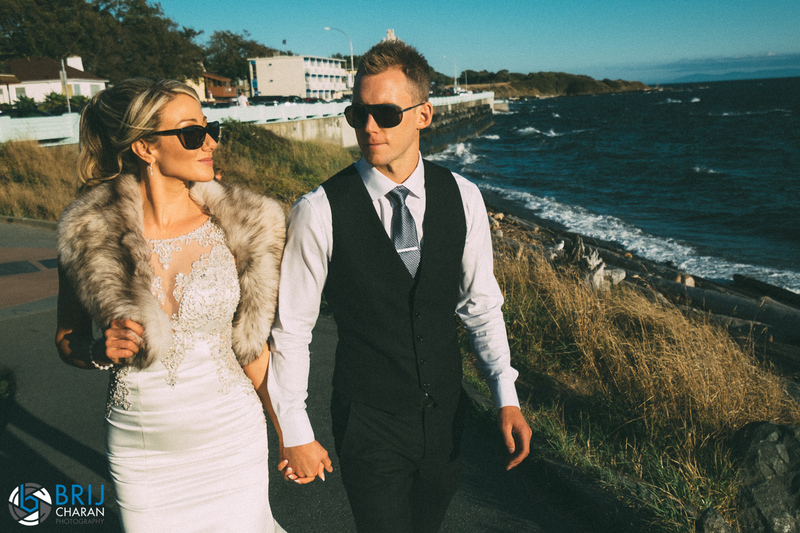 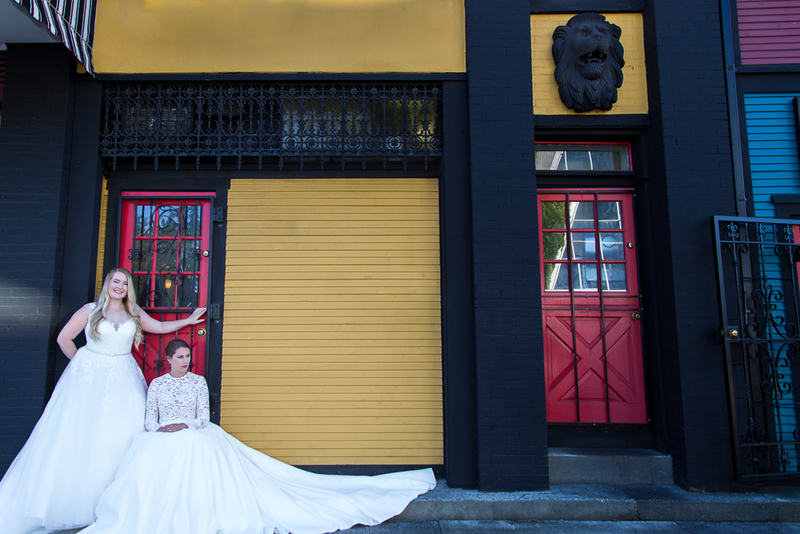 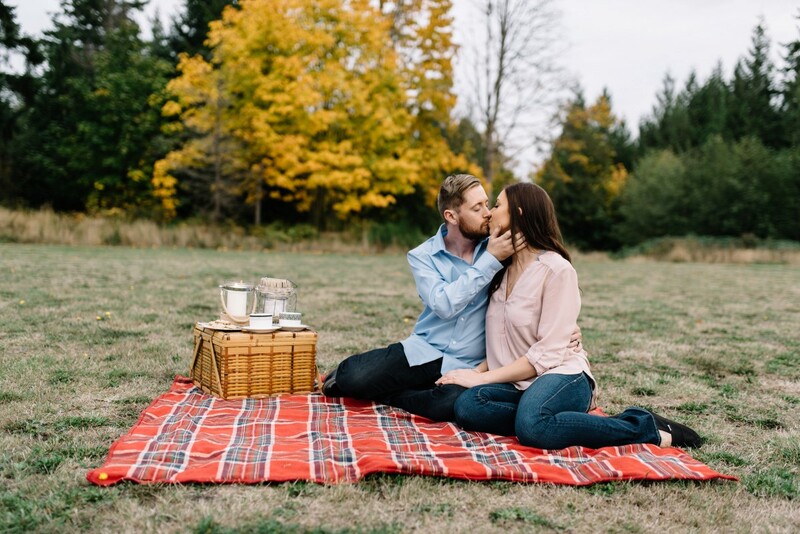 When we saw Steph & Jamie’s engagement session we knew we had to share! 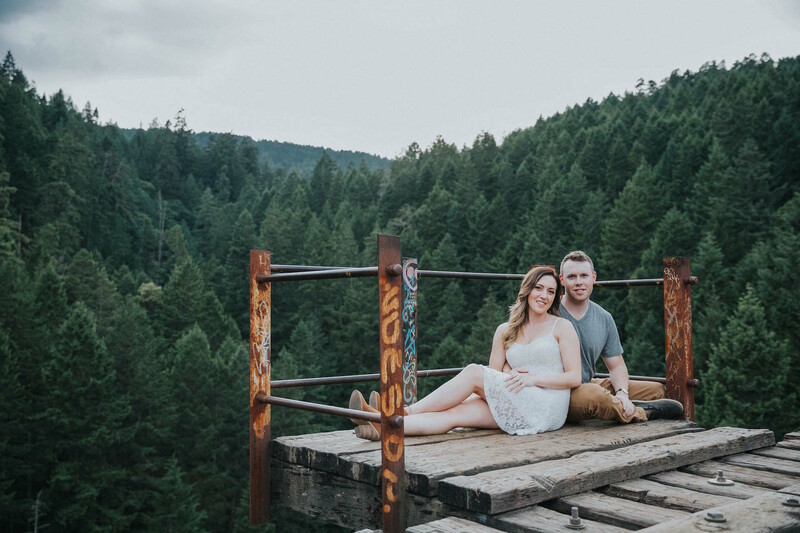 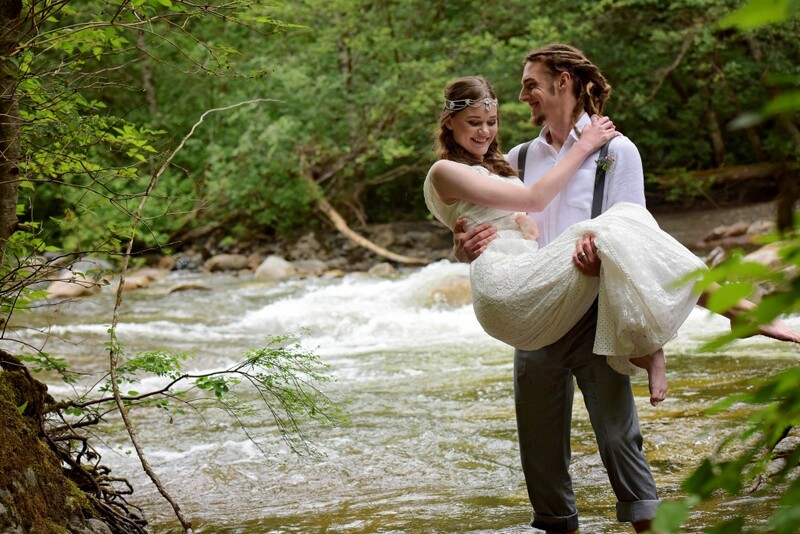 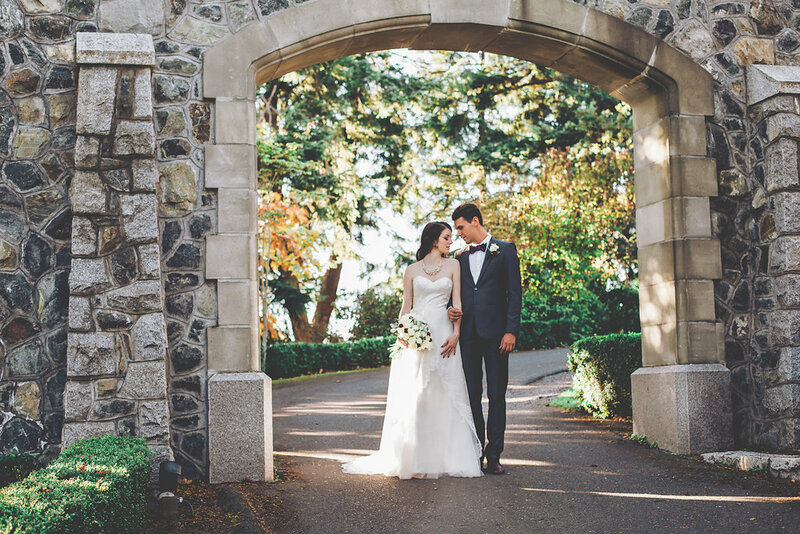 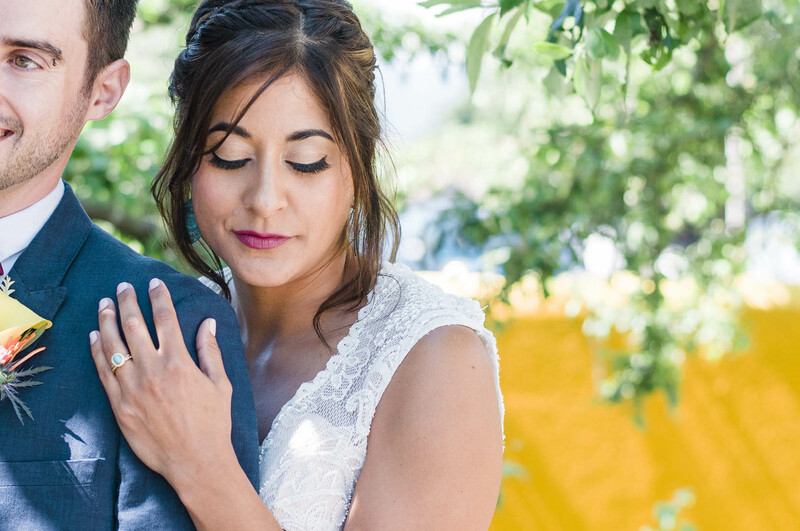 Goldstream Trestle has never looked so good as our couple posed for truly outstanding shots. 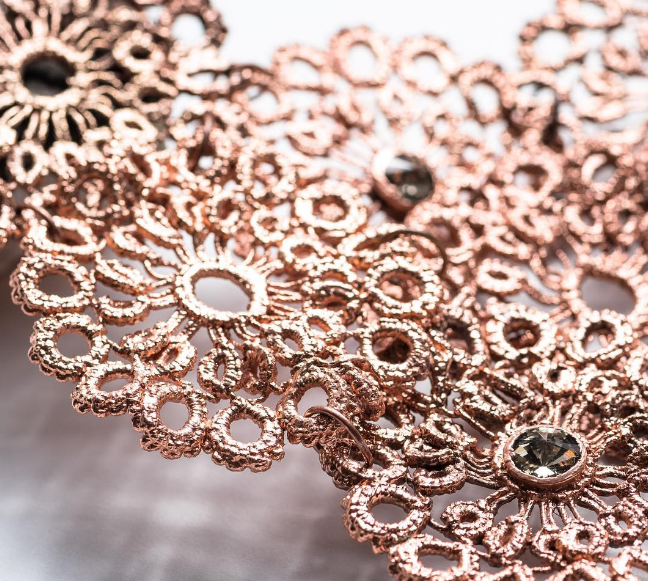 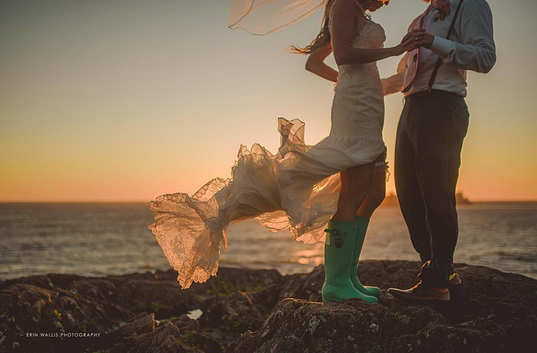 Fabulous Shoes and the Brides That Wear Them! 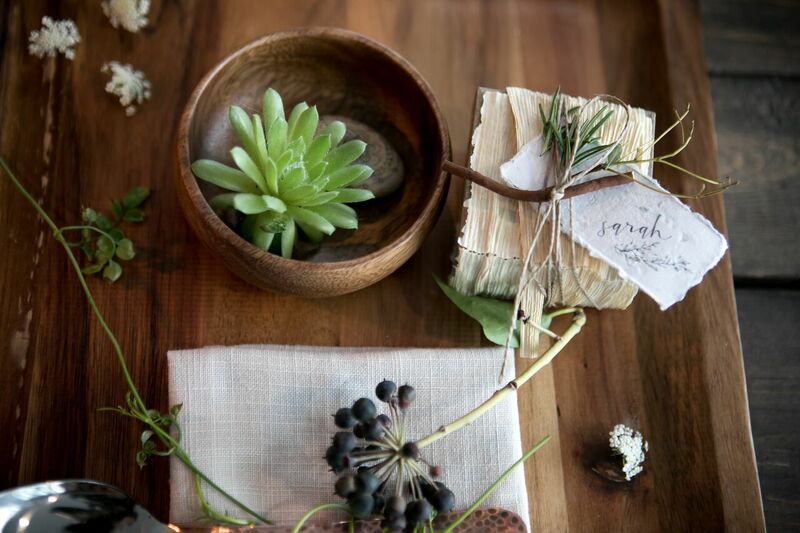 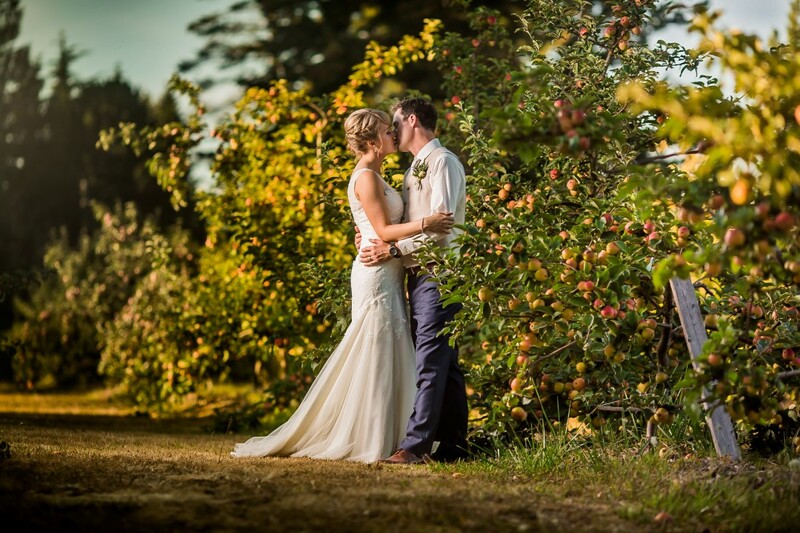 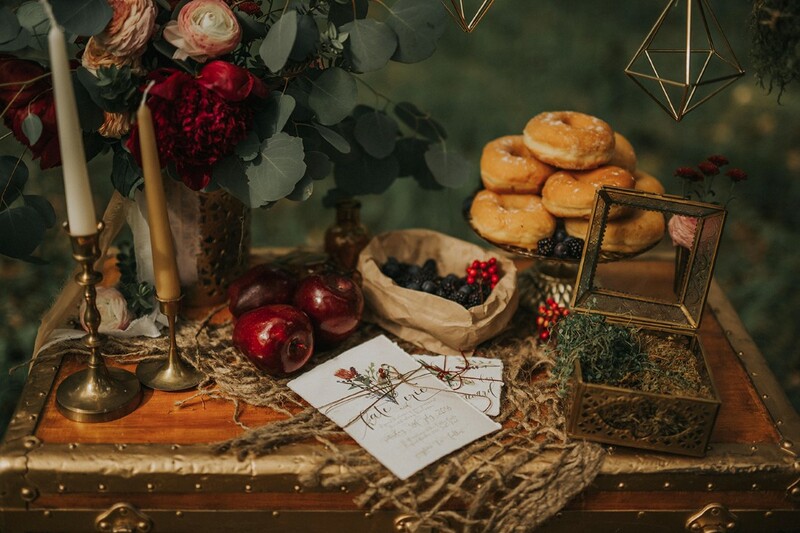 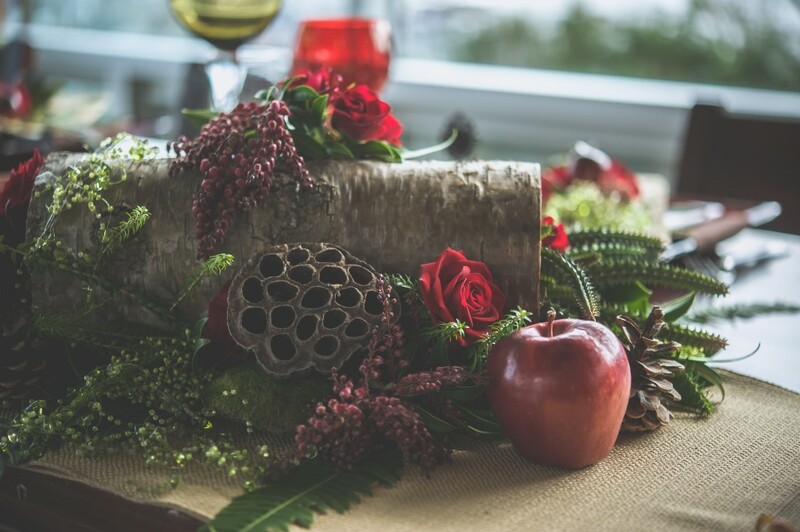 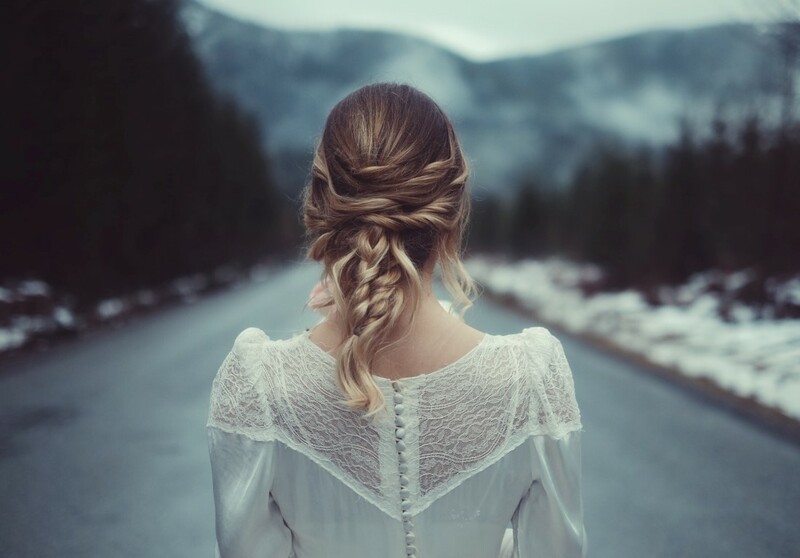 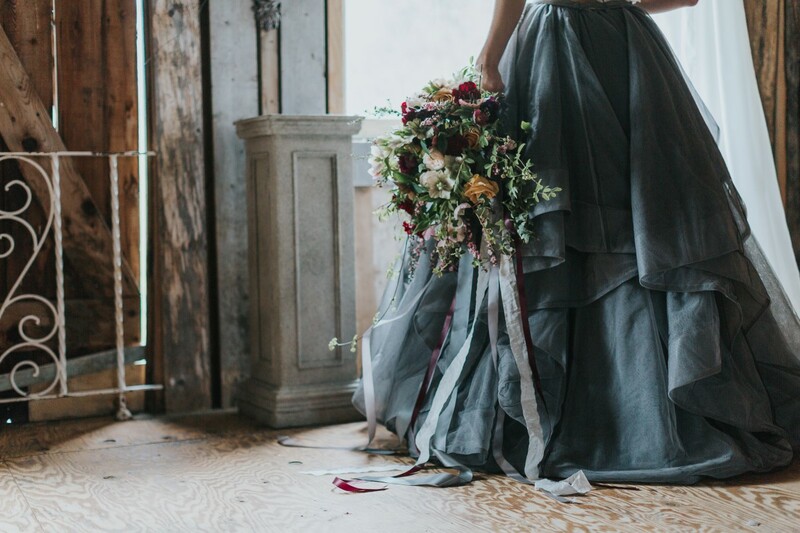 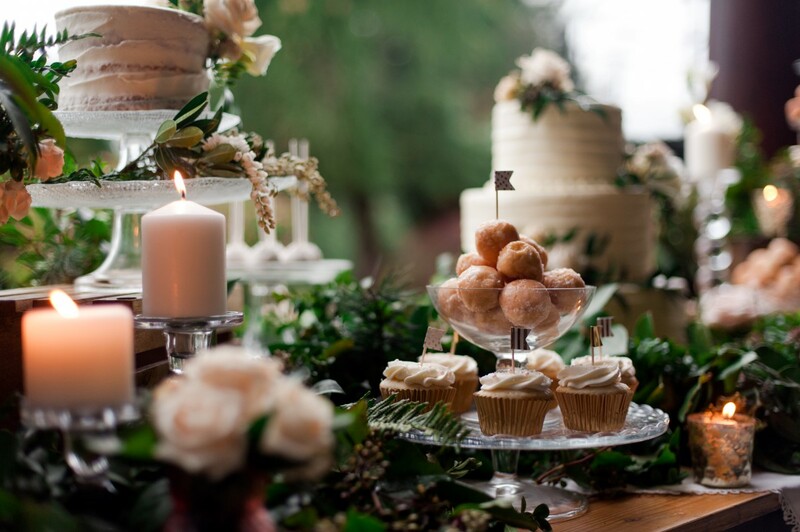 Apples, pine cones, birch wood, succulents and red roses…into the woods we go! 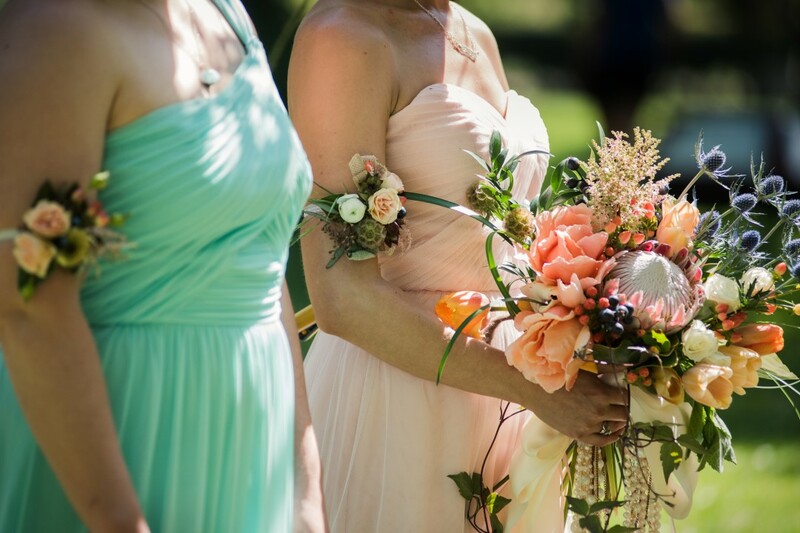 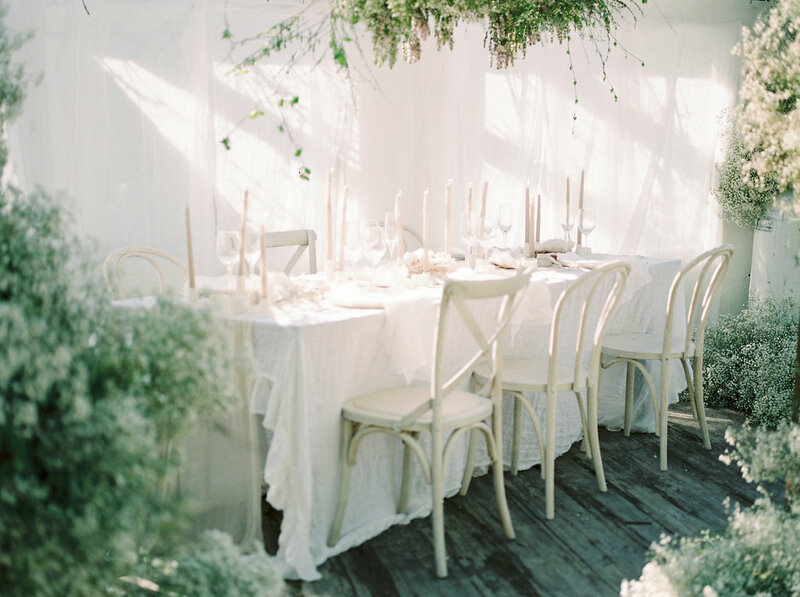 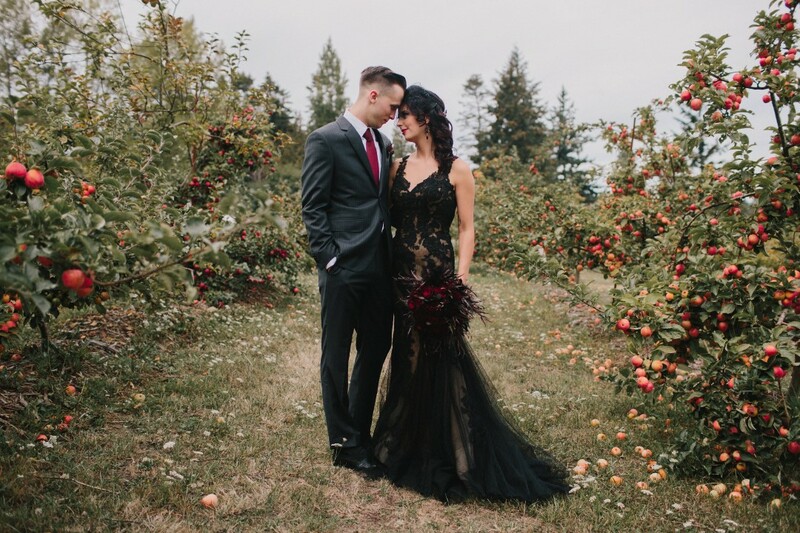 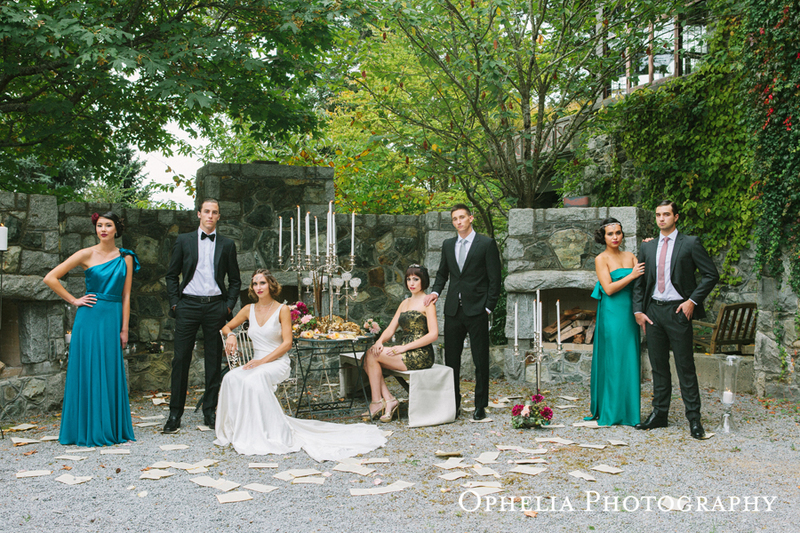 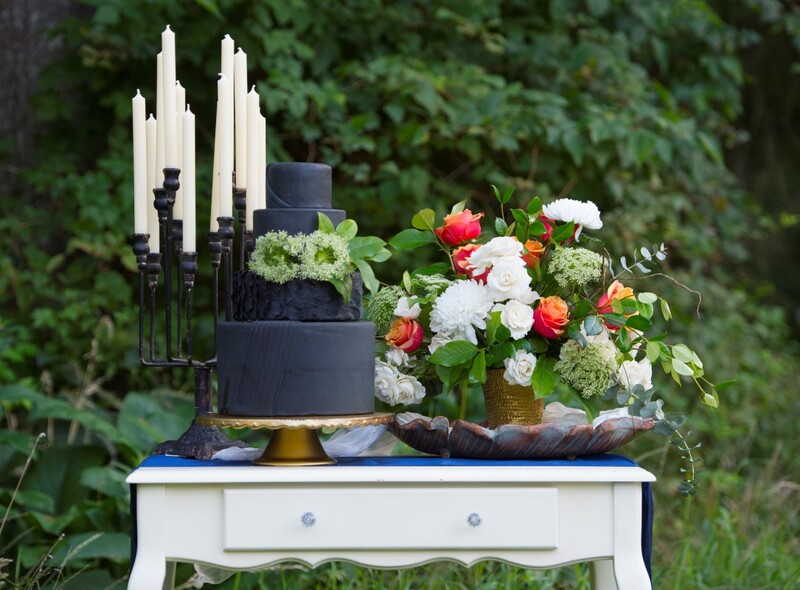 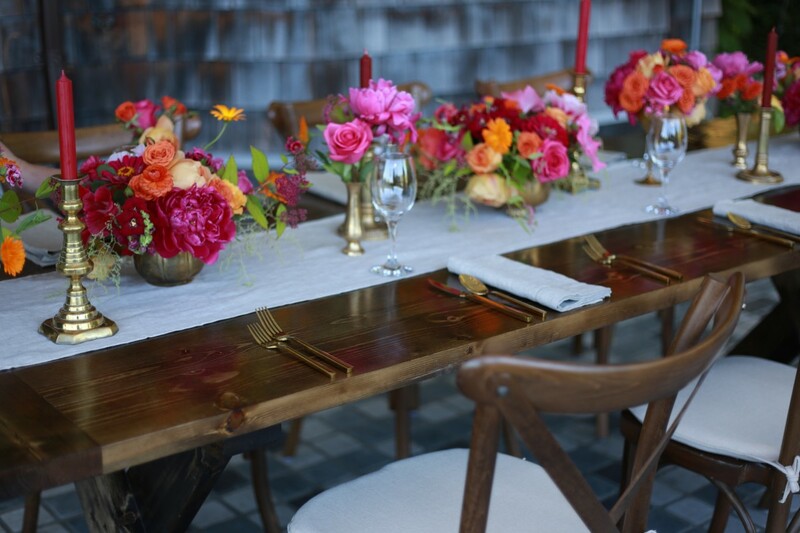 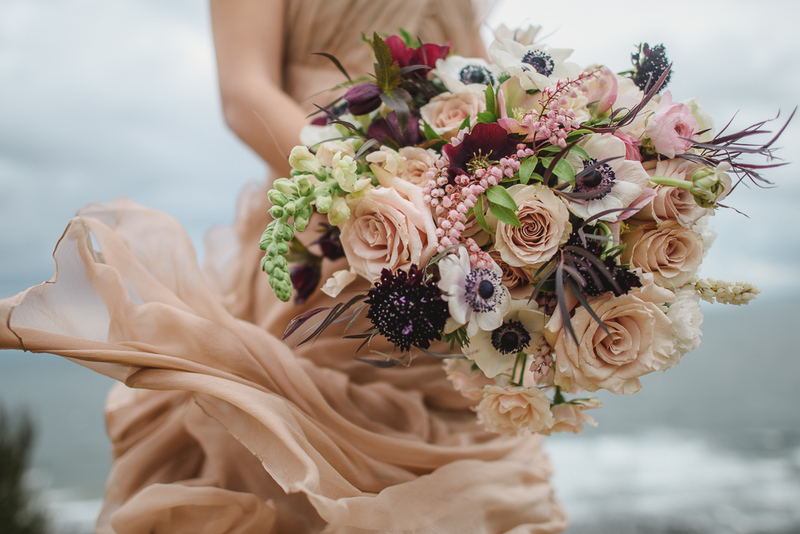 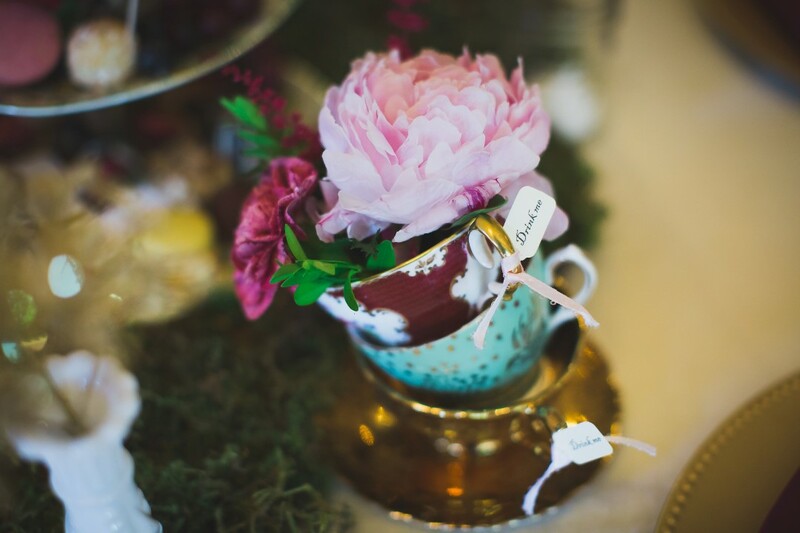 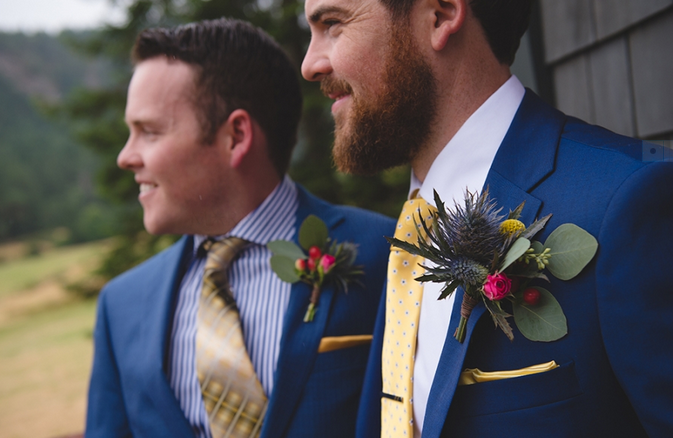 We loved the jewel tone colours combined with all the woodsy touches. 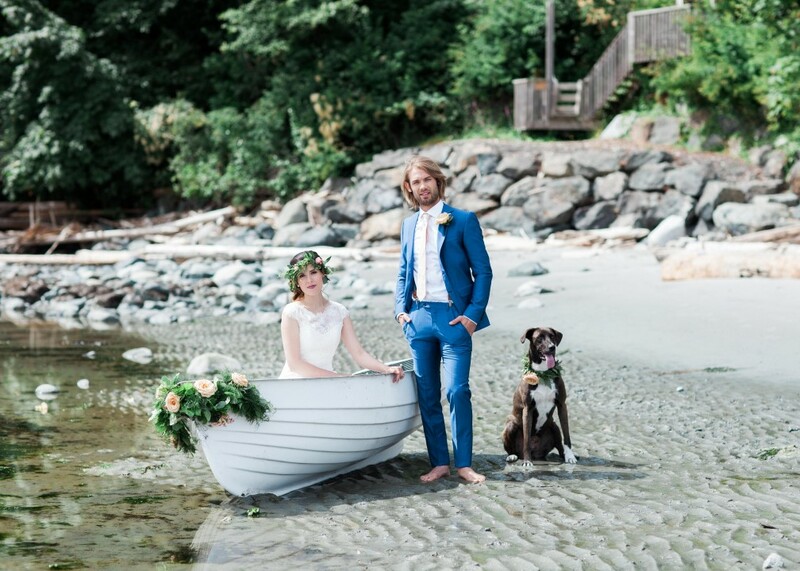 It was the four legged friend that caught our attention first, not far behind was the romantic boat and shared blanket between this lovely couple. 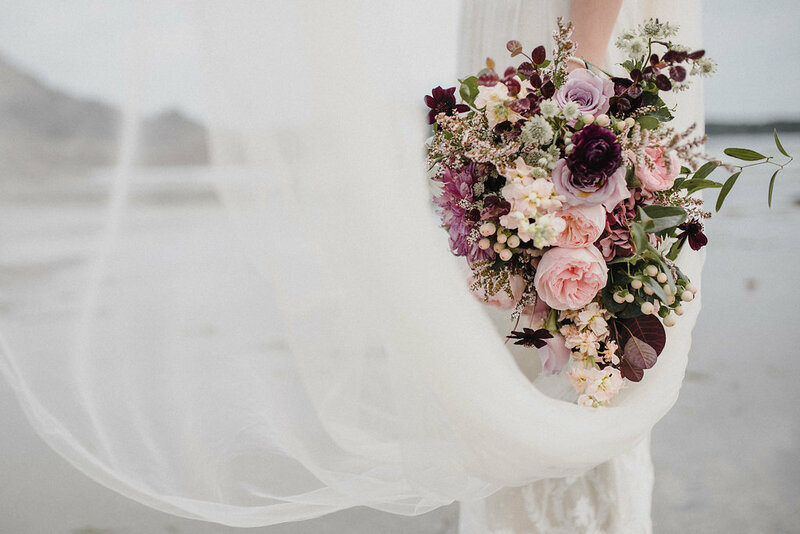 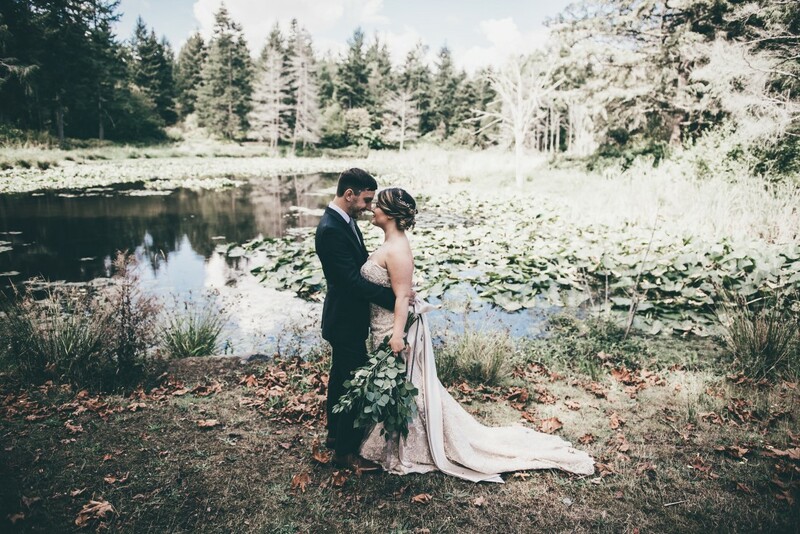 This stunning forest boho editorial, along a river’s edge, is filled with eclectic details and beautiful flowers. 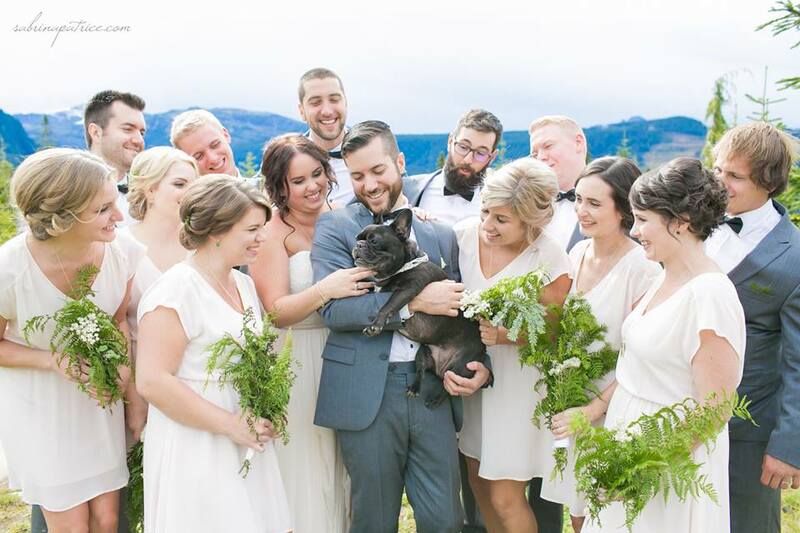 One would think that the biggest wedding trend these days was lace or multi-coloured bridesmaid palettes but no…it’s pets at your wedding! 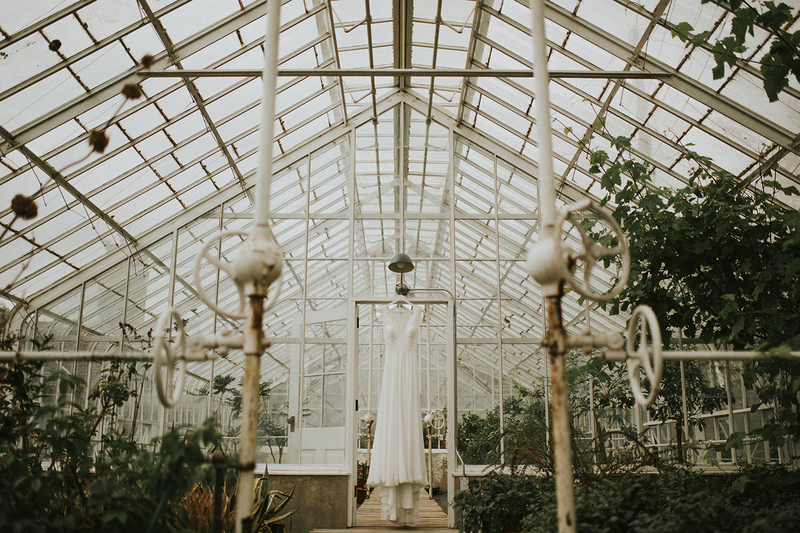 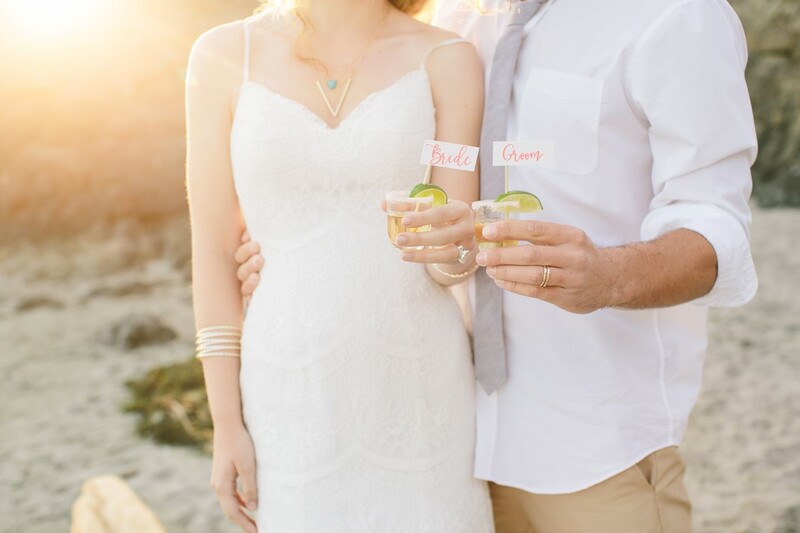 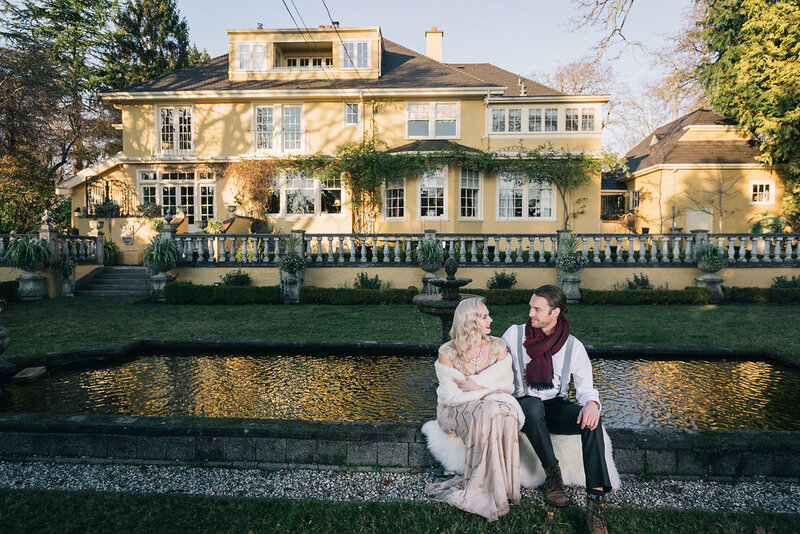 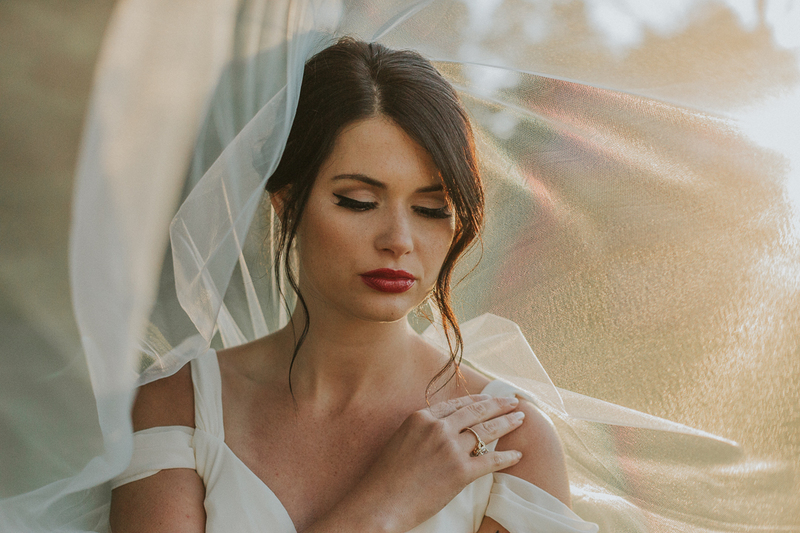 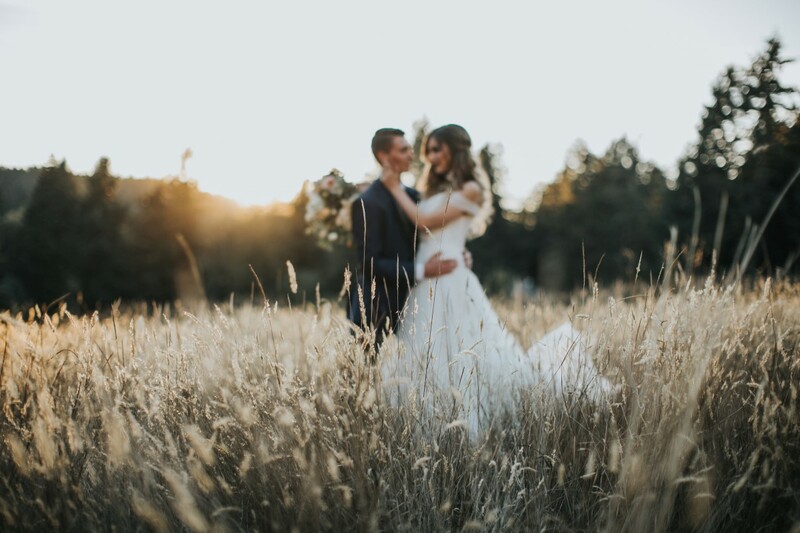 Sunshine beamed down on this bohemian field reception at St. Ann’s Academy which featured so many wonderful details…corsage florals, lace, letterbox favors, candy, waffles, mead, tattoo bar, wine and kissing bells. 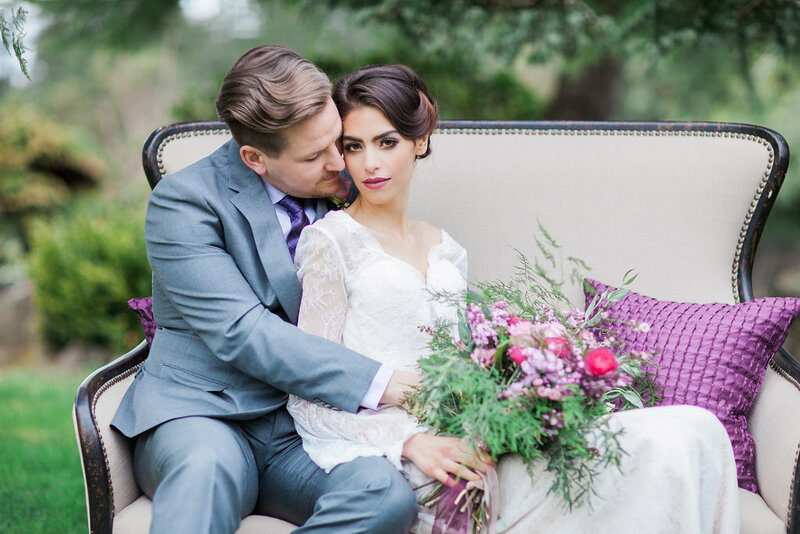 We couldn’t top this classic vintage English garden wedding editorial on the beautiful grounds of The English Inn in Victoria. 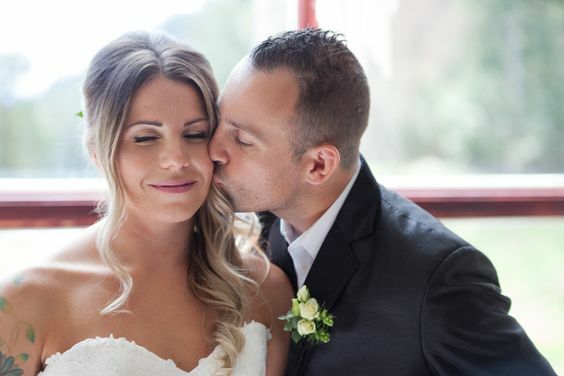 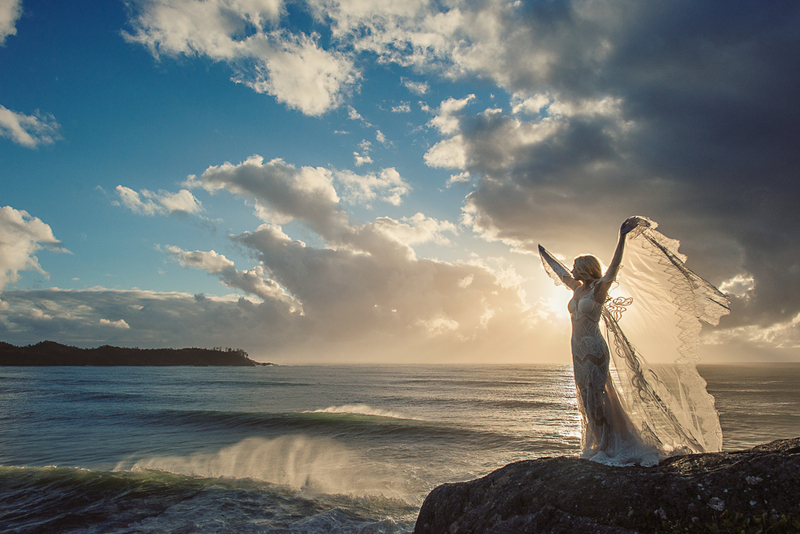 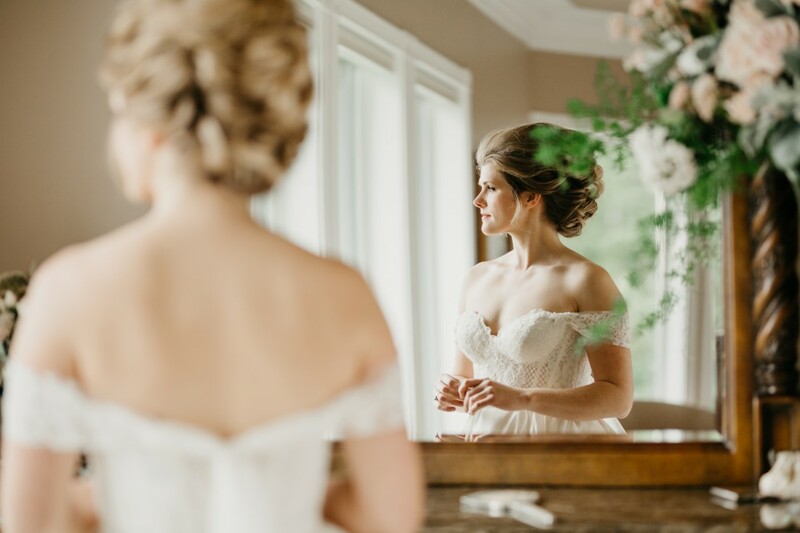 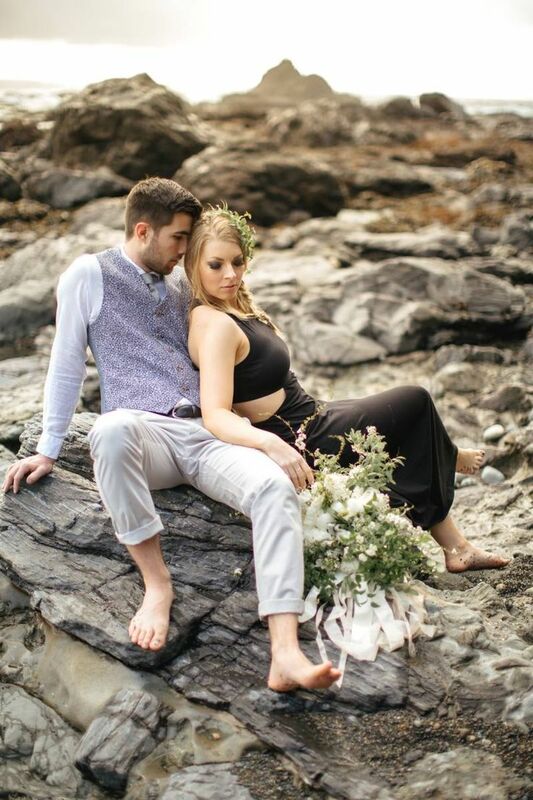 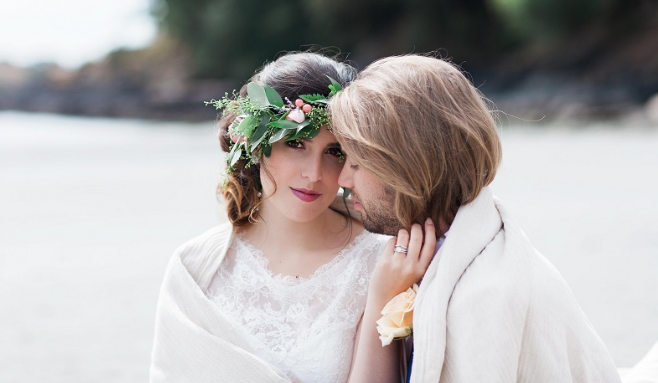 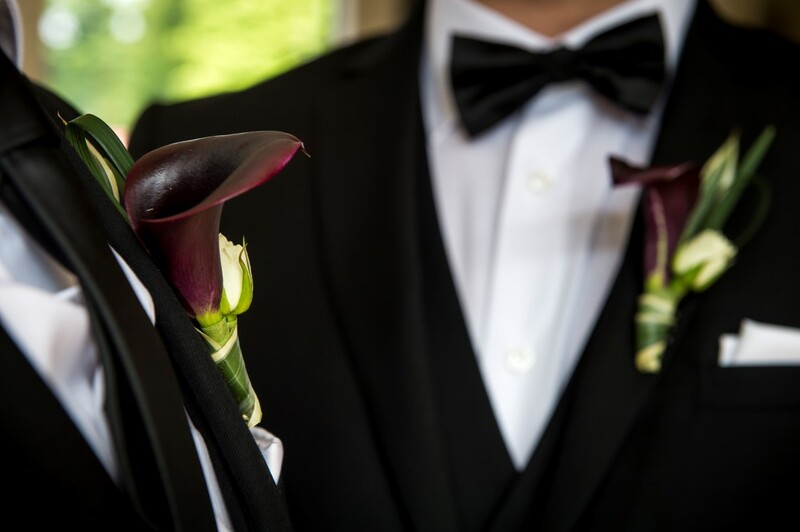 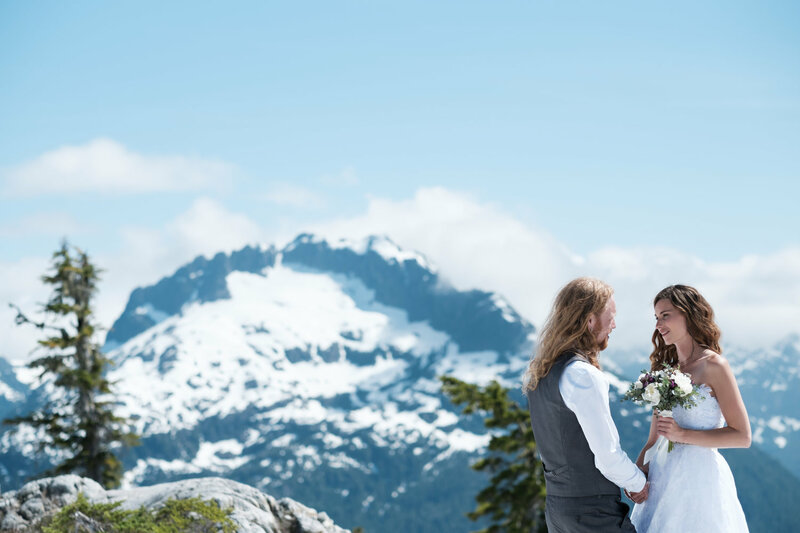 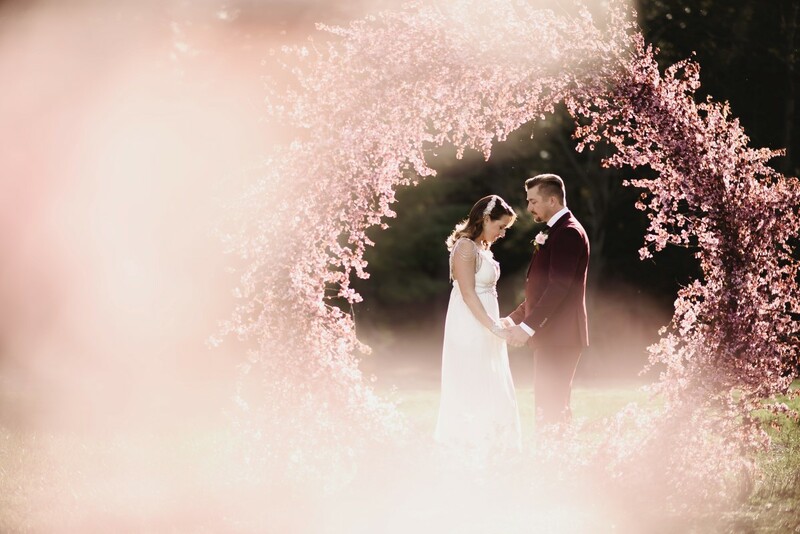 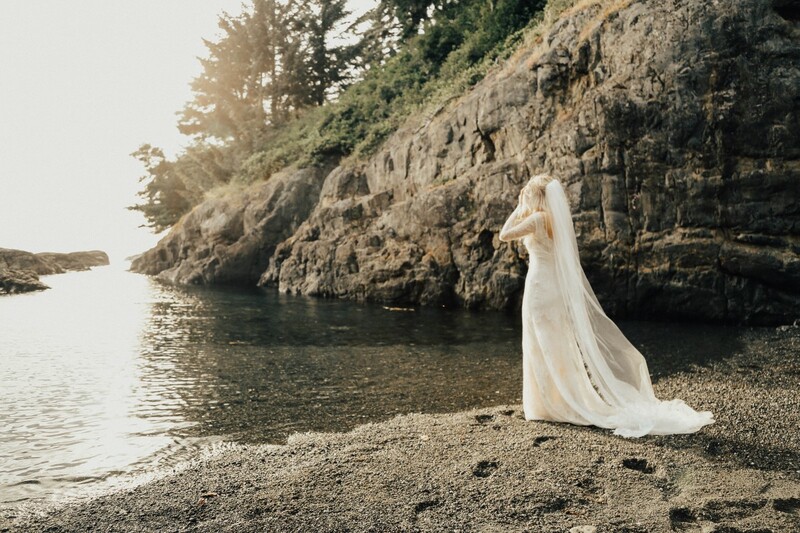 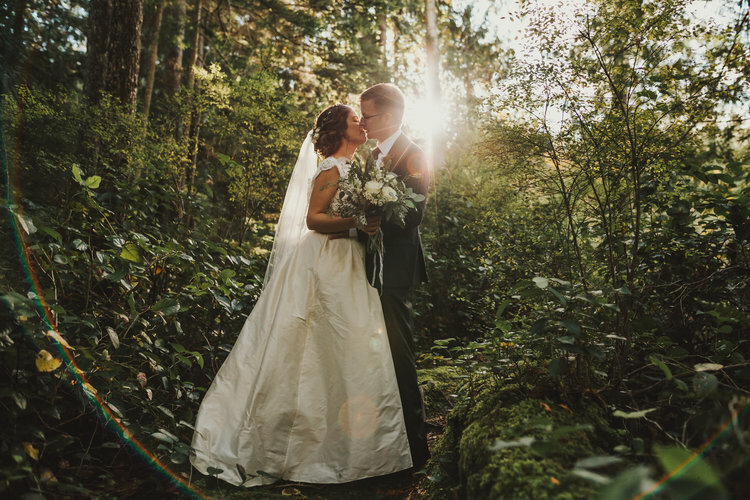 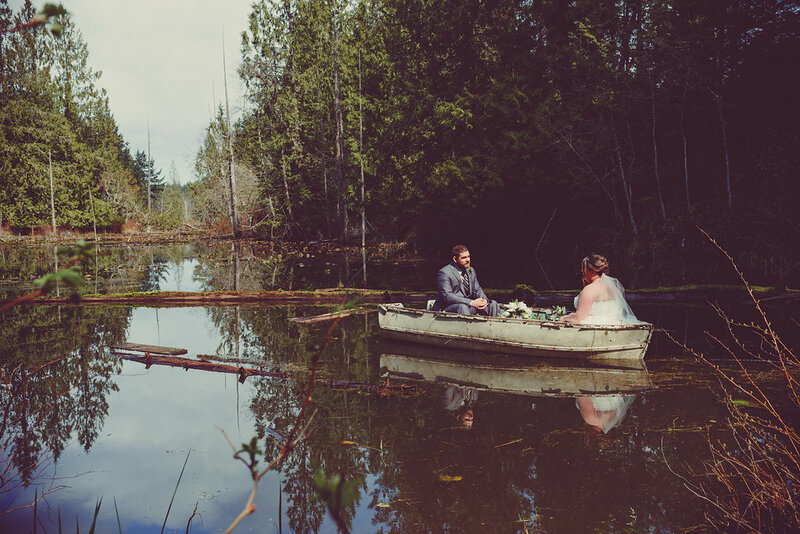 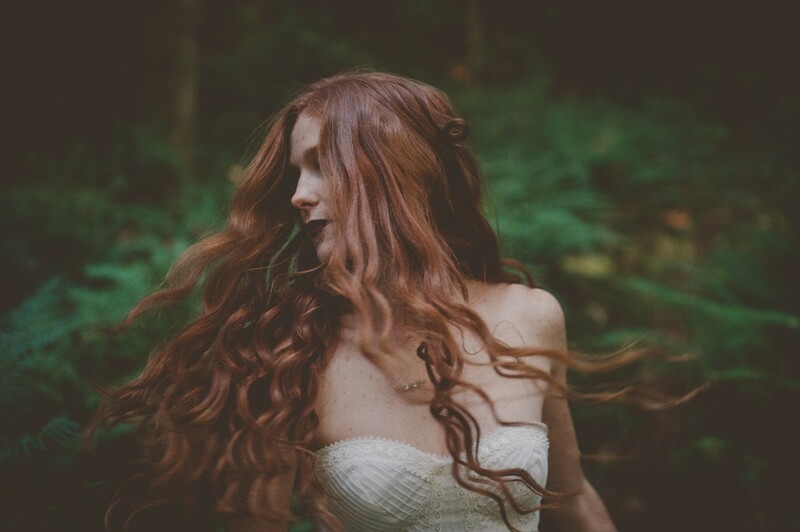 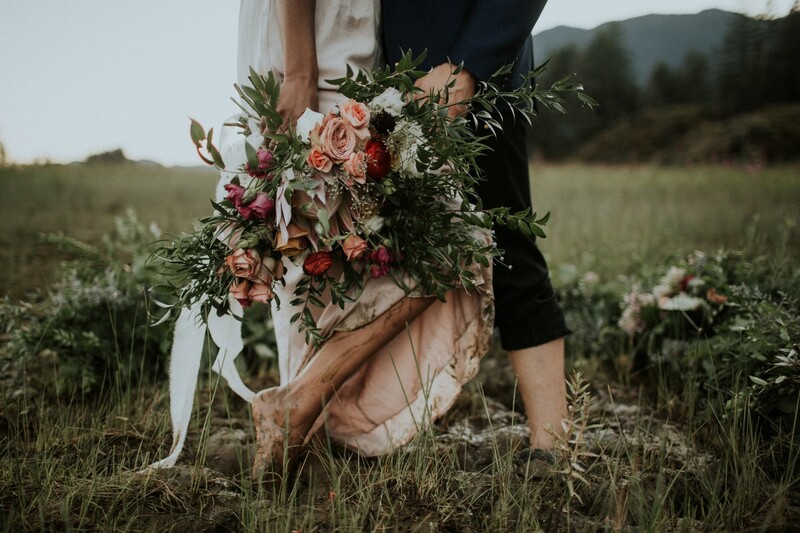 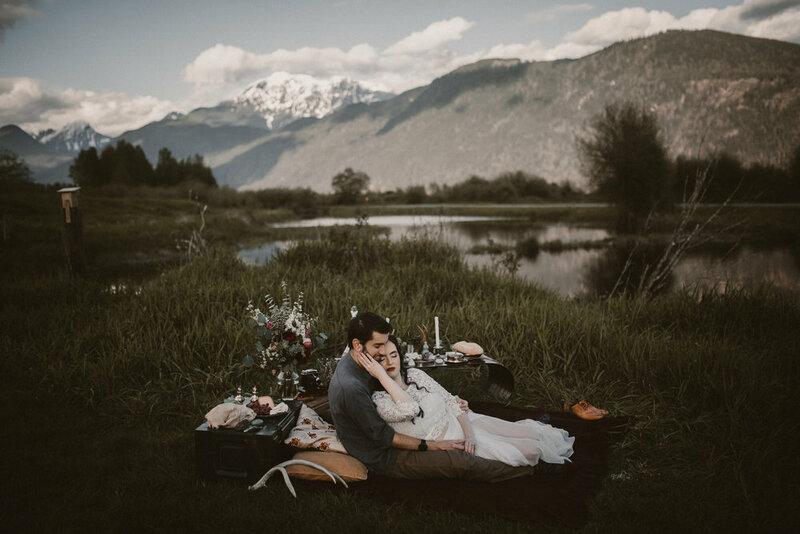 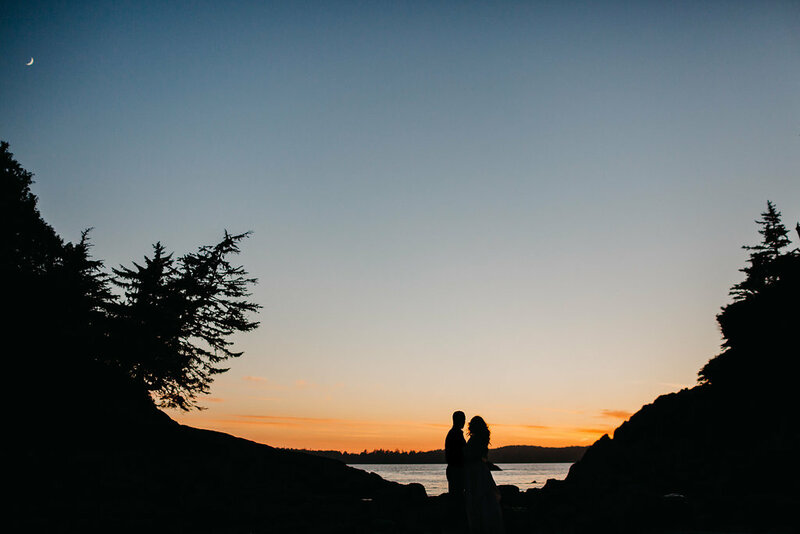 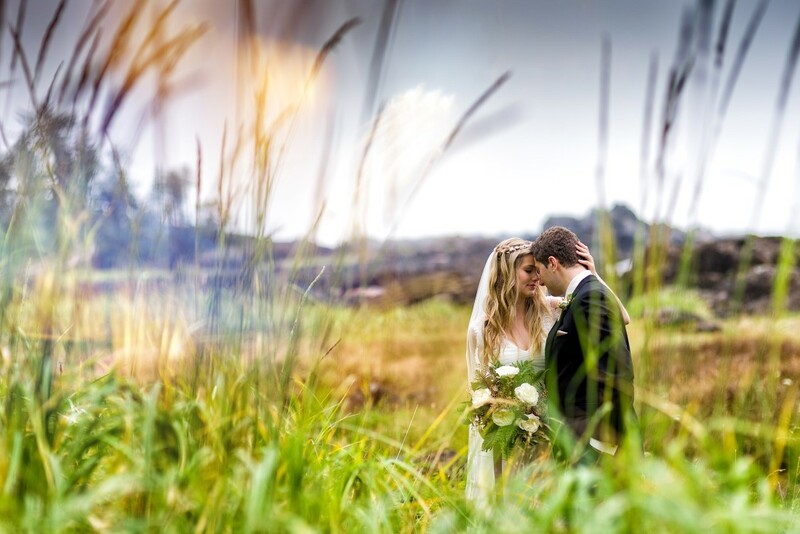 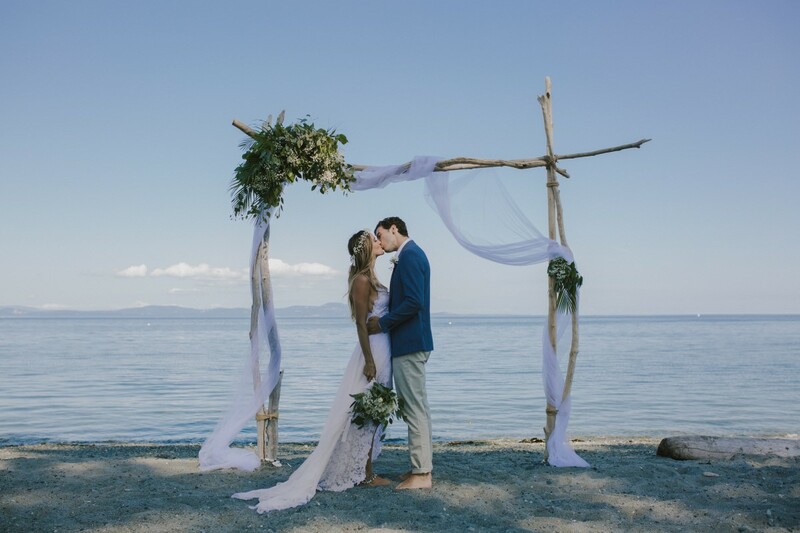 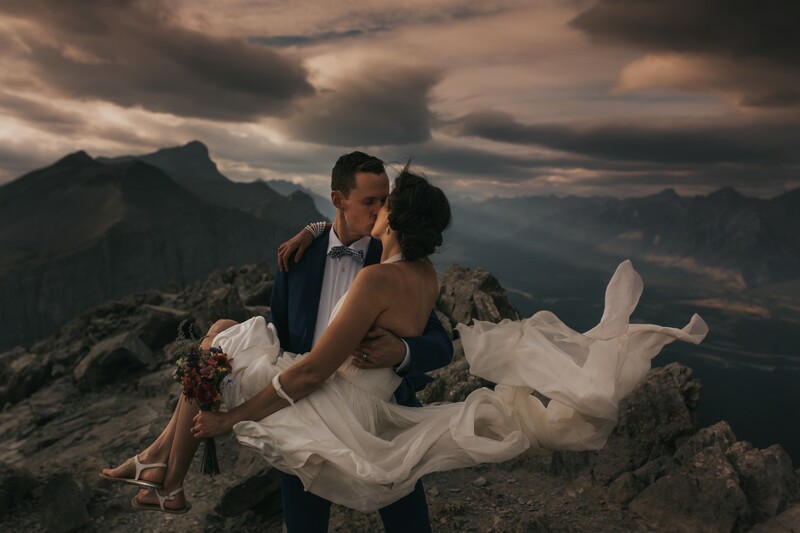 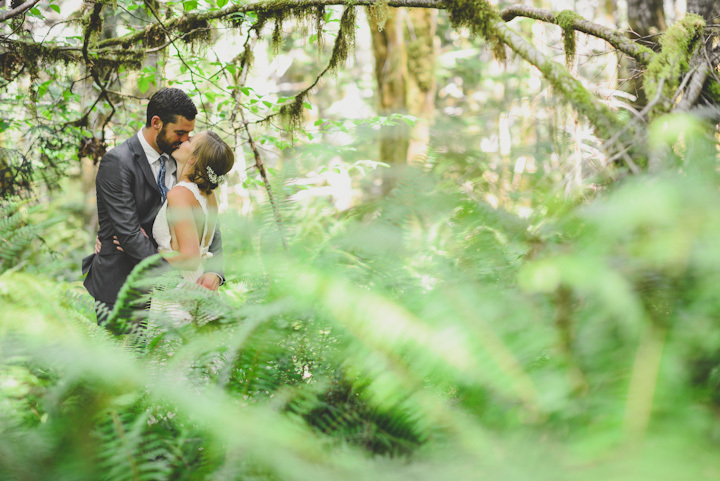 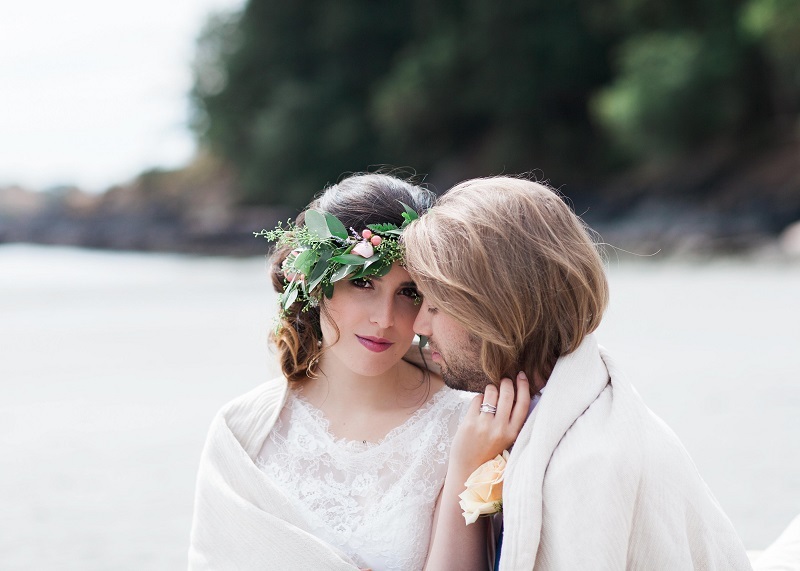 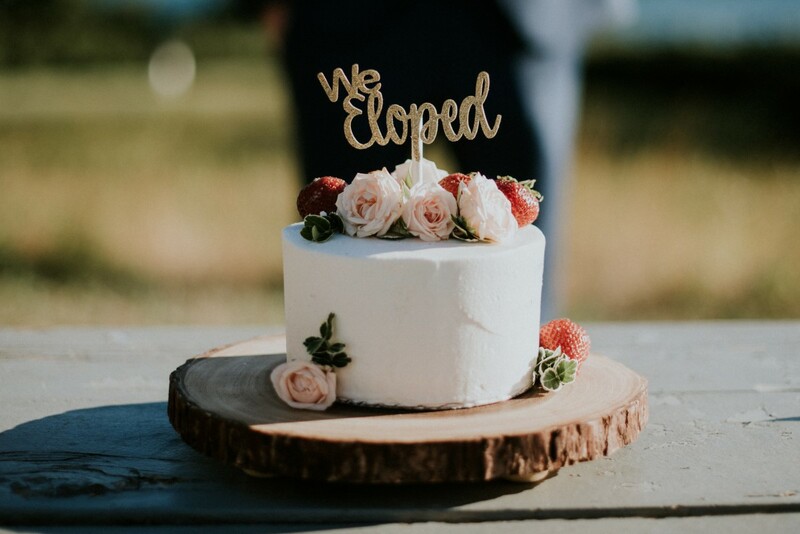 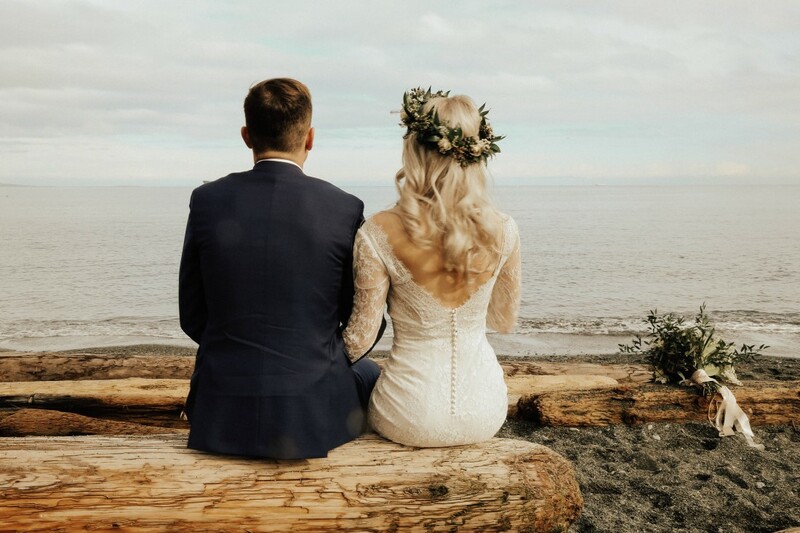 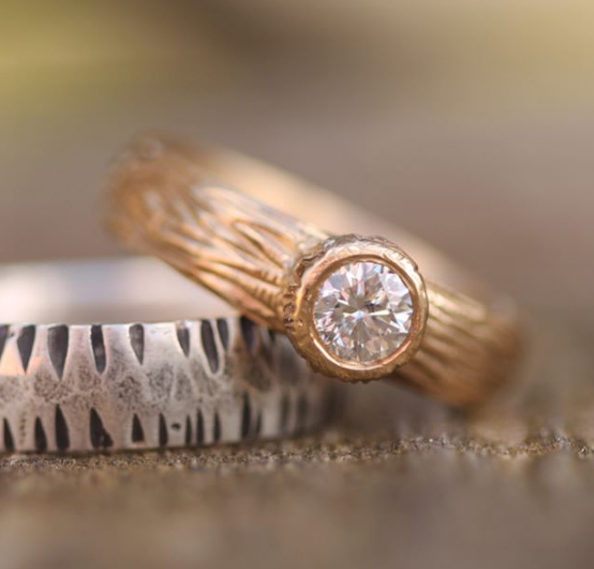 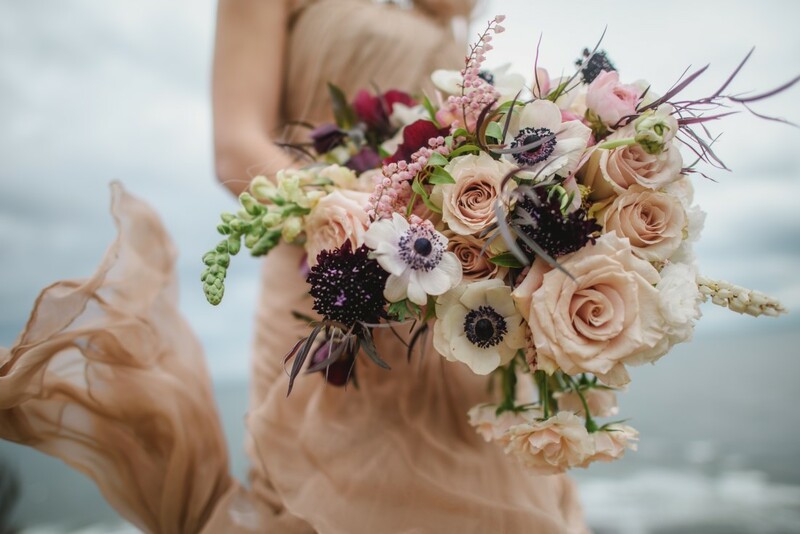 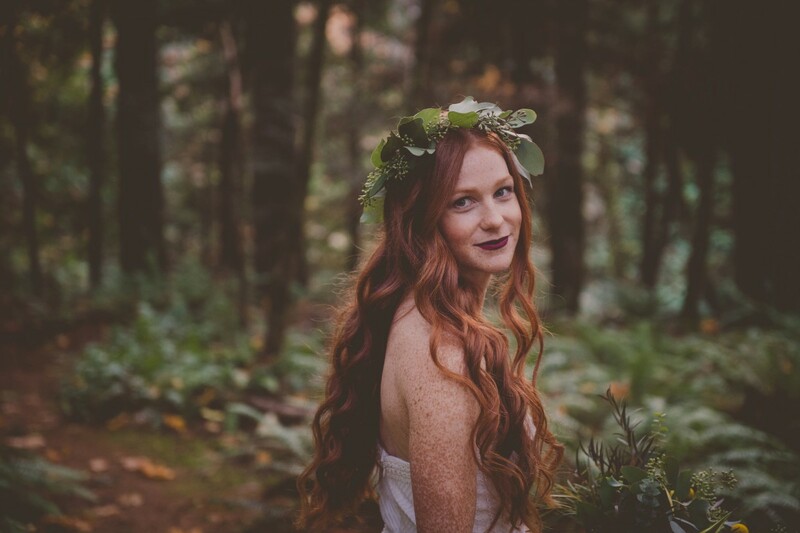 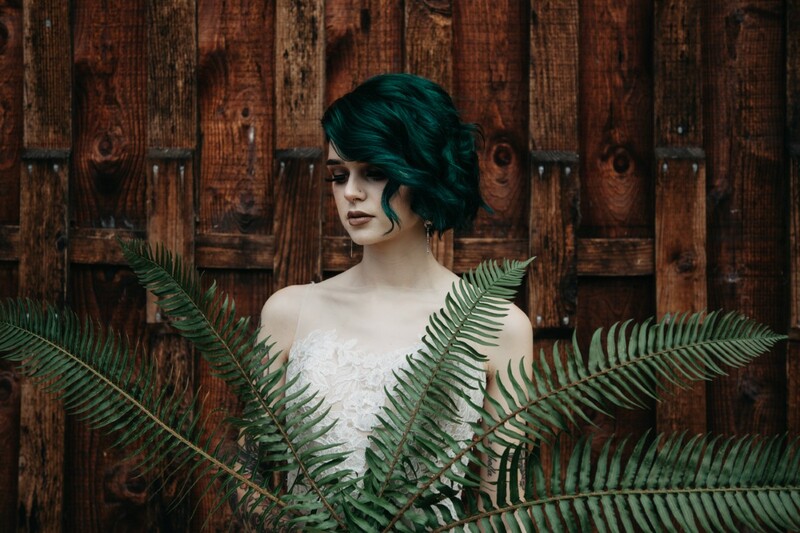 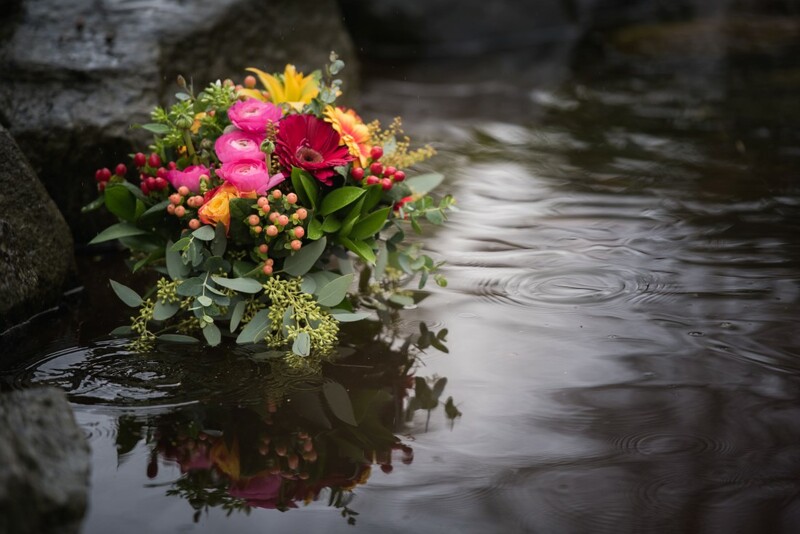 Weddings in Tofino & Ucluelet are wildly popular these days as couples embrace the beaches and ancient rainforest on the west coast of Vancouver Island. 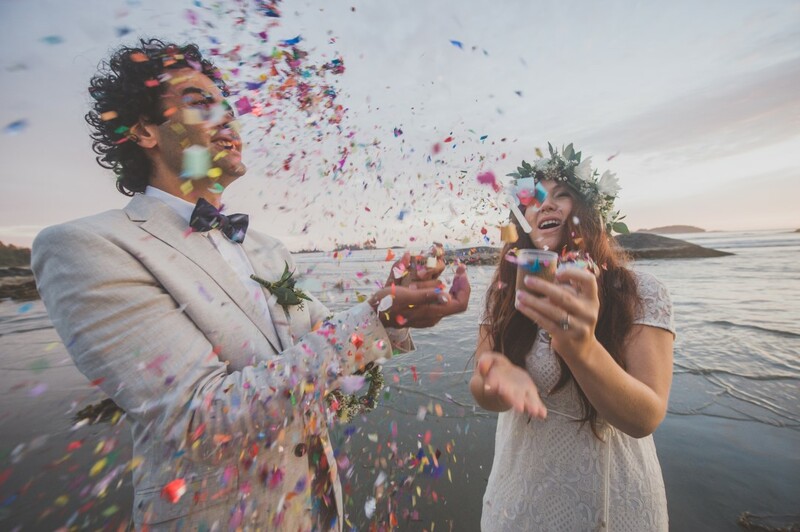 It’s lovely to see such bright colours in this wedding editorial wonderfully captured by photographer Julie Jagt and designed by Sublime Celebrations.